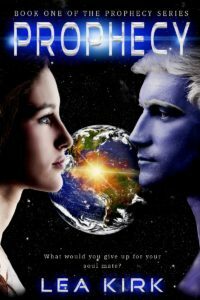 Prophecy is a story I started writing in high school. I put it aside when my first set of twins were born and didn’t even think about it again until after my second set of twins were eleven. When it came back to me, I was sick in bed with 102 degree temperature. One scene kept playing over and over in my fevered dreams until I finally got up and typed it into the computer. The next day another scene did the same thing. By the third day I was feeling better, and excited. I just knew that after thirty years it was time to finish this story. It took me three more years to finish and publish this book. As my “literary first-borns”, Gryf and Alex are near and dear to my heart. Breathing life into them is one of my greatest joys. Alex scooted next to him, and he enveloped her in his strong arms. Tension drained from her shoulders as though sucked down an invisible drain, and their breathing synchronized. This really did help. Snuggling into him and wrapping her arms around his waist was perfectly natural. Desirable, even. “Are you better?” Gryf asked. He tensed but said nothing. 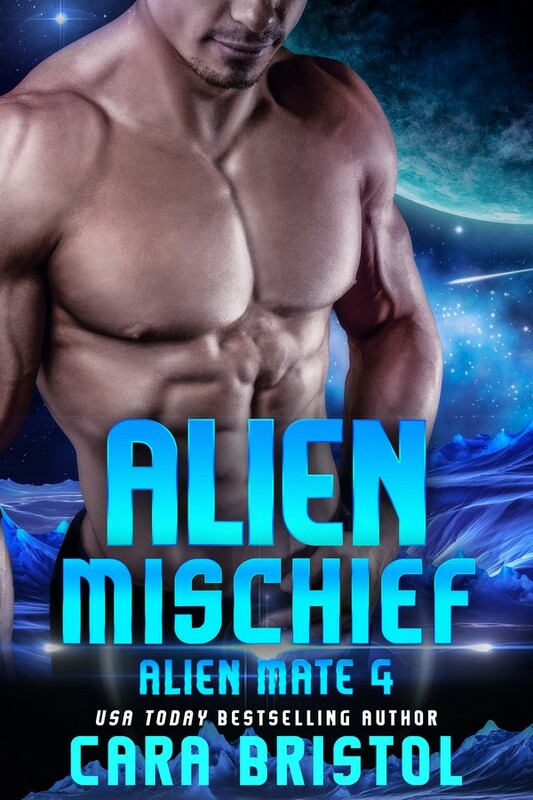 Lea Kirk loves to transport her readers to other worlds with her Sci-fi Romances. 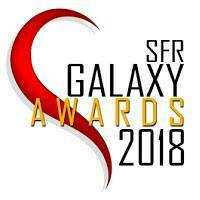 In 2016, she published two full-length SFR novels, and two short stories for her Prophecy Series. She was recently named 2016 Debut Author of the Year by GravelTells Blog. She lives in California with her wonderful hubby of twenty-six years, five kids, and a Doberman who thinks he’s a people. Caring is sharing! If you liked this post, please tell people. Social share buttons are located below. And of course, authors love comments. 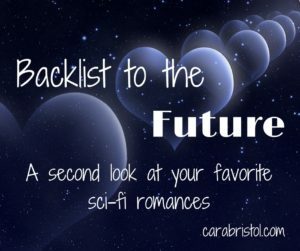 This entry was posted in Backlist to the Future, Guest blogs and tagged Backlist to the Future, Lea Kirk, Prophecy, science fiction romance, Throwback Thursday. Bookmark the permalink. Two sets of twins?? Egads! The rest of us have no excuse, lol! Your story sounds wonderful! Congrats! Lol. It’s a wonder she wrote anything! Lol! Yup, two sets plus a singleton in the middle. They’re awesome kids for giving me the space to follow my dream. Thank you, Lisa. And, Cara, even though they’re all 15-21 now I still wonder how I get any writing done. Eep! Amazing! 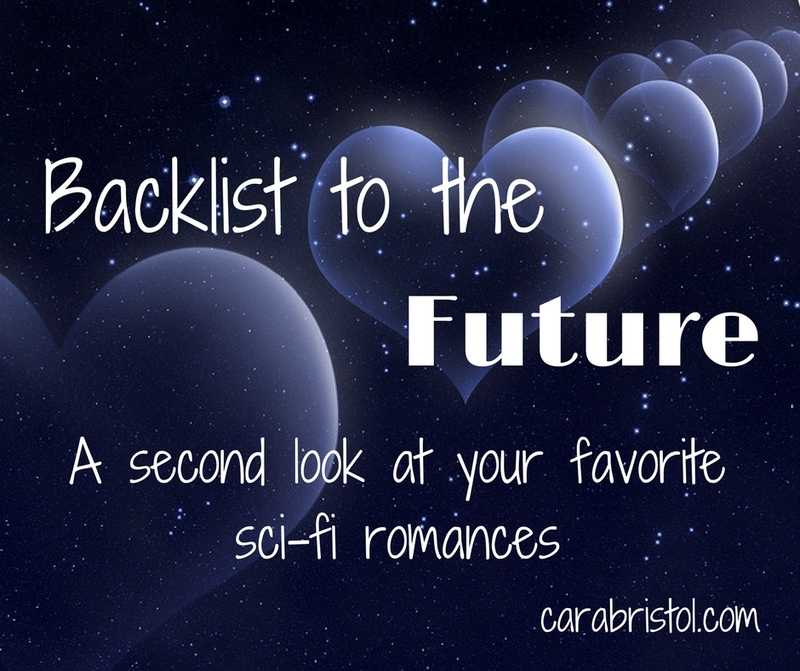 I’m so thrilled to feature you on Backlist to the Future. I guess it’s time for me to open an Instagram, huh? I love Instagram. It’s fun. I have a blast with it. This story has a pretty impressive pedigree: high school, twins, fevers, delayed gratification. Just think how much better this book is than if you’d written it as a teenager. That’s so true. 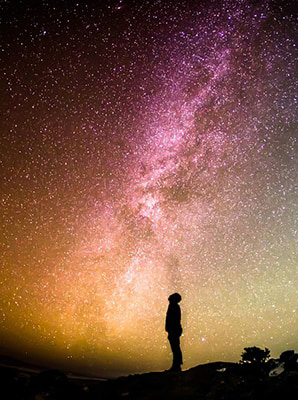 I’ve always felt it takes some life experience to be able to well. 2 sets of twins? Yikes! I thought 2 kids 13 months apart was challenging. You must be a saint. I’ve had this book on my Kindle for a while. It’s about time I read it. Oh my gosh! TWO sets of TWINS! Yes, now I totally feel like an underachiever.